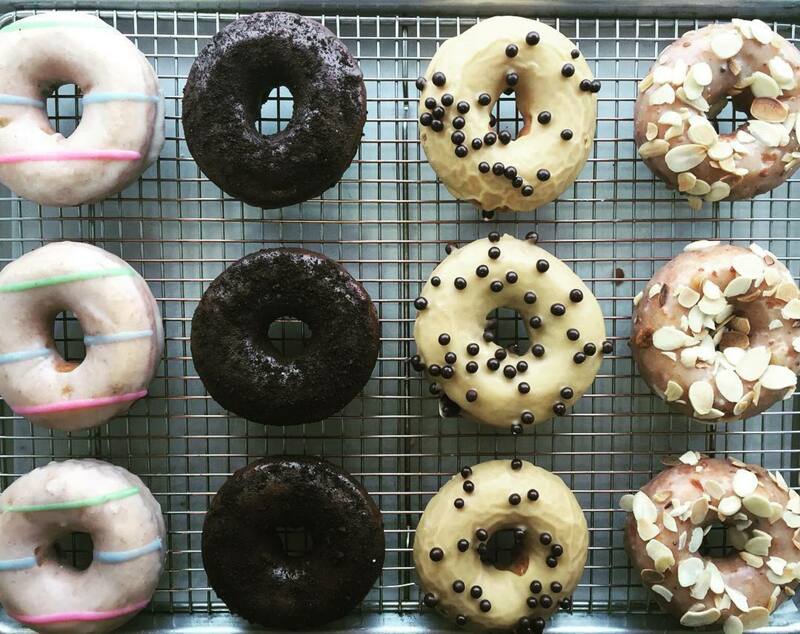 A car wash in Manhattan with an artisanal donut shop? 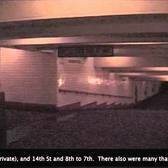 For a second there, it seemed to make little sense. 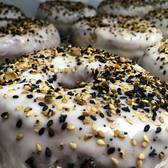 But then, of course, it makes sense in a City with as much ingenuity and hustle as New York that someone would use an underutilized space in a car wash on the far west side of Hell’s Kitchen to open a gourmet donut shop. Underwest Donuts runs itself out of one of those old-school car washes where people literally drive their cars into a conveyor belt of mechanical scrubbing, which is already kind of absurd for modern-day NYC. 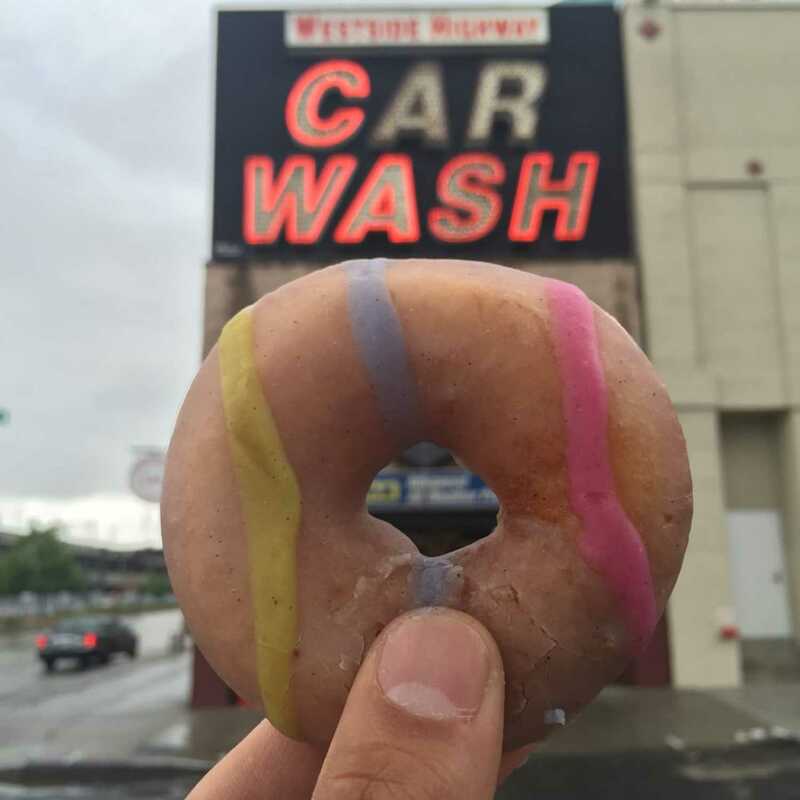 It sets up a unique form of entertainment in the City: watching cars go through a hypnotic power-wash while you order a fantastic old-fashioned cake donut. 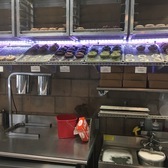 Underwest has two varieties of cake donuts, either sugared or glazed. 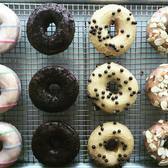 Sugared donuts include cinnamon, espresso, and coco raspberry, while glazed donuts come in maple waffle, dark chocolate, “carwash” (vanilla-lavender), brown butter, blueberry thyme, jasmine green tea, and halva. 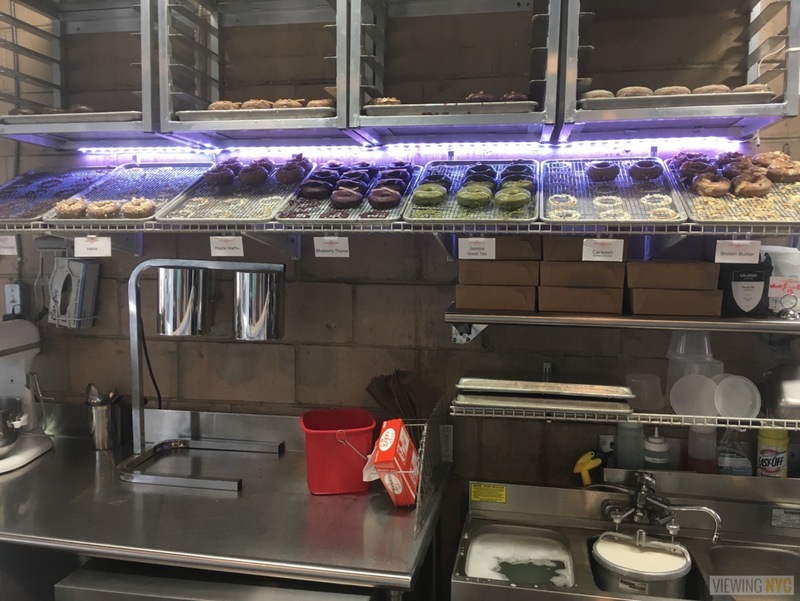 Additionally, they have specials - I had a particularly good Rainbow Pride Donut a few weeks ago. 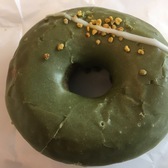 My go-to is the Jasmine Green Tea Donut. 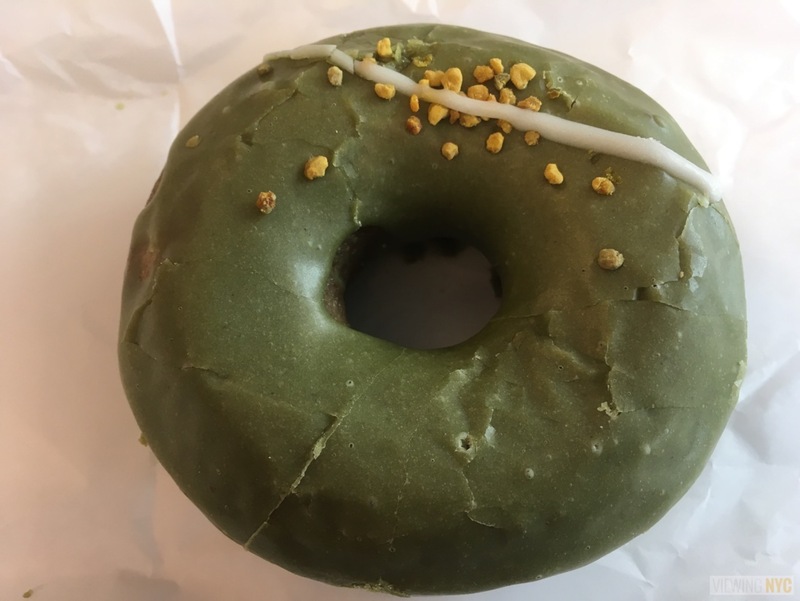 I’m a sucker for green tea desserts, but I love this donut’s distinctiveness from other donuts or even other green tea sweets. 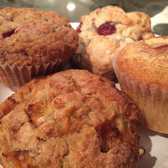 Most desserts you’ll find with a green tea flavor uses a Japanese green tea base, typically matcha. Jasmine green tea is Chinese in origin and brings a distinctly floral note without overpowering sweetness while still retaining the bold flavor of green tea. 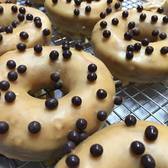 Other delectable treats are the brown butter and blueberry thyme donuts. 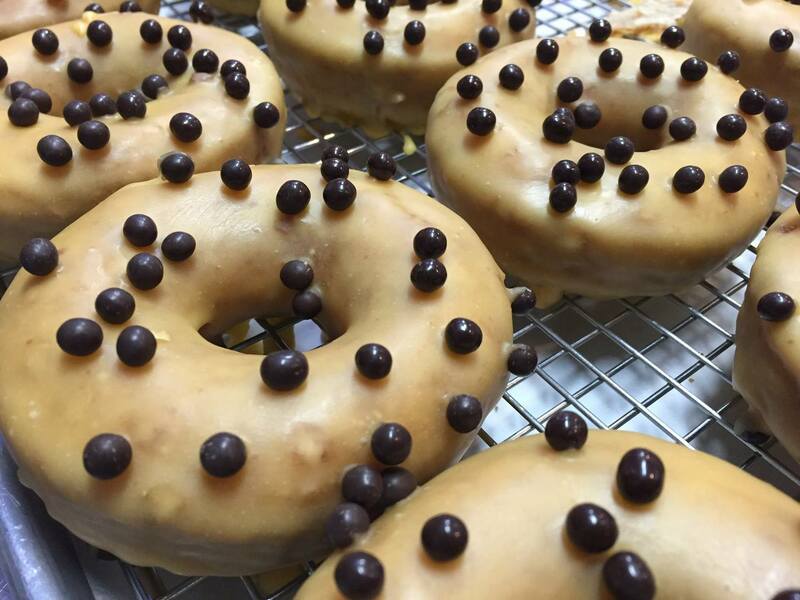 Along with the delightful donuts, they also serve Joe Coffee, stock Harney and Son’s tea, and have upscale sodas. 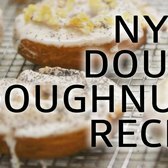 A fancy beverage to go along with your fancy donut in a very un-fancy establishment that demonstrates some of the best entrepreneurial spirit New York City has to offer. 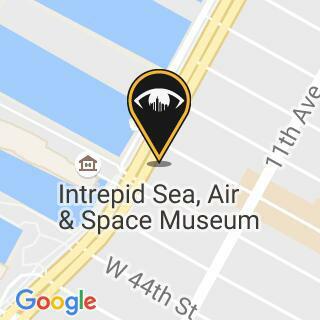 If you ever find yourself on the far west end of Hell’s Kitchen, are taking out-of-town guests to the Intrepid, or are just a donut fiend, Underwest Donuts is the place for you. Highly recommended.